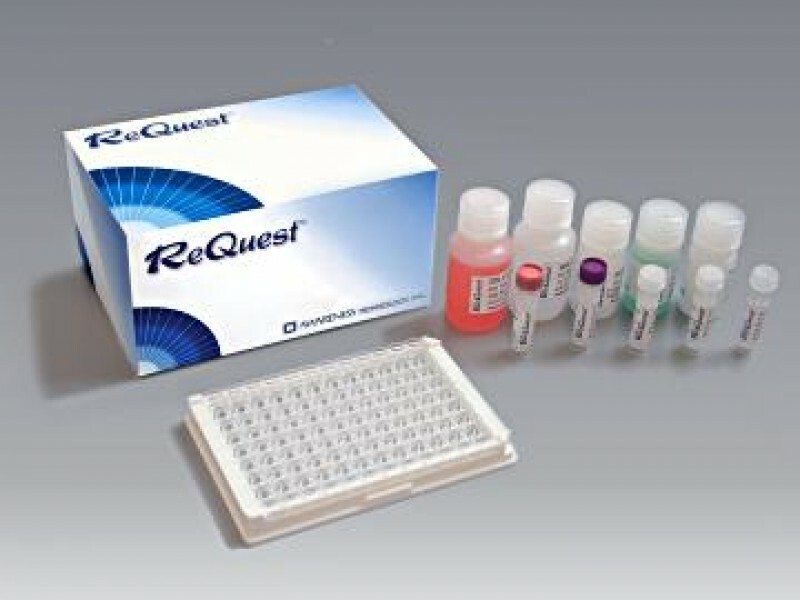 ReQuest™ Immunoassay kits - Raya Scientific Co.
ReQuest™ Immunoassay kits are manufactured in the USA, and provide outstanding sensitivity, specificity, accuracy and precision, thereby meeting the productivity needs of a wide range of laboratories. In today's highly competitive environment, ReQuest™ assures reliable, high performance, user-friendly, and cost effective diagnostic test methods for TORCH, Autoimmune panels, Infectious disease markers and more. ReQuest™ kits can team up with Awareness Technology's® ChemWell® automated analyzer, and with Stat Fax® and ChroMate® microplate readers for Cost Effective by Design® diagnostic test systems, all available through our global network of distributors.